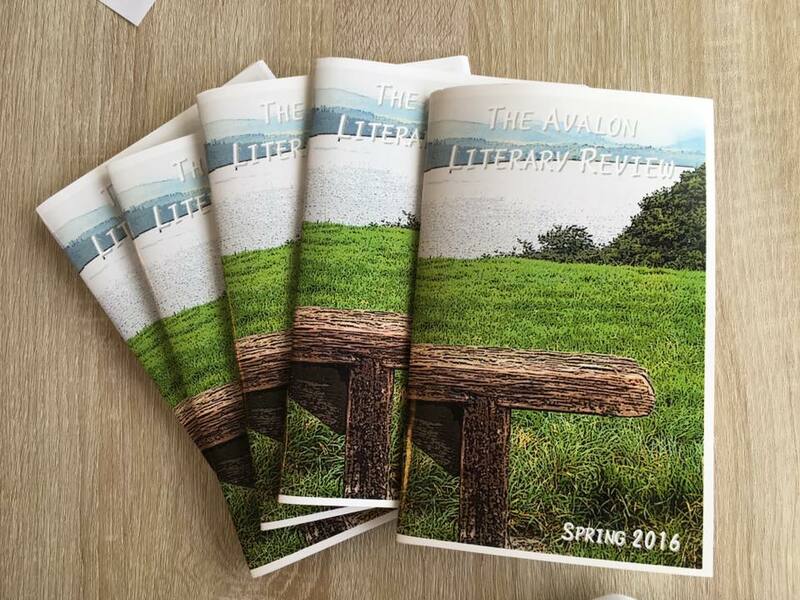 I’m very excited to announce that my Flash Fiction piece, “The Funeral,” has been published in the Spring Issue of the Avalon Literary Review! I received four extra contributor copies, and I’ve decided to give them away. So, hooray for getting my Flash published, and hooray for free literature for you! This entry was posted in Announcements and tagged coming of age, family, Flash Fiction, kids, literary, Read Local, short story, writing. Bookmark the permalink.